@joevelum is on Carousell - Follow to stay updated! 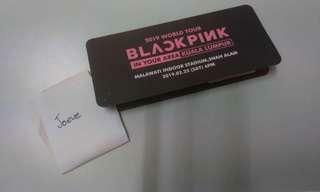 Blackpink concert yellow zone ticket Pm if interested !! Selling fast !